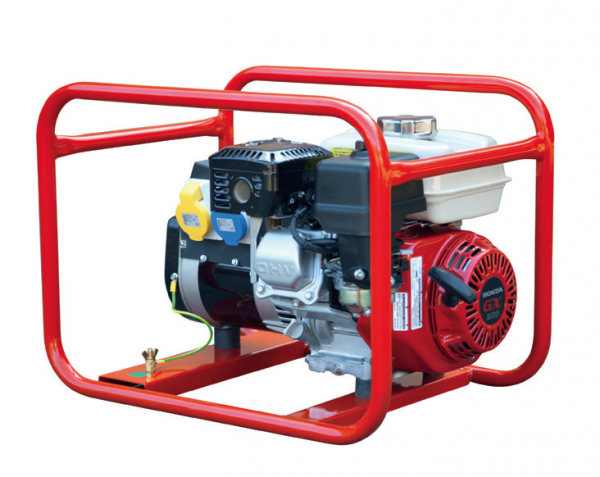 HGI 3kVA 110v 230v honda powered single Phase petrol Generator. 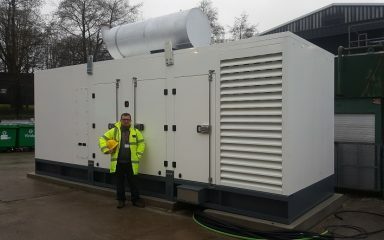 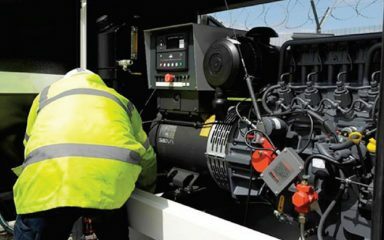 HGI petrol 3.0kVA generator, 2.4kW rated power at 230 volts. 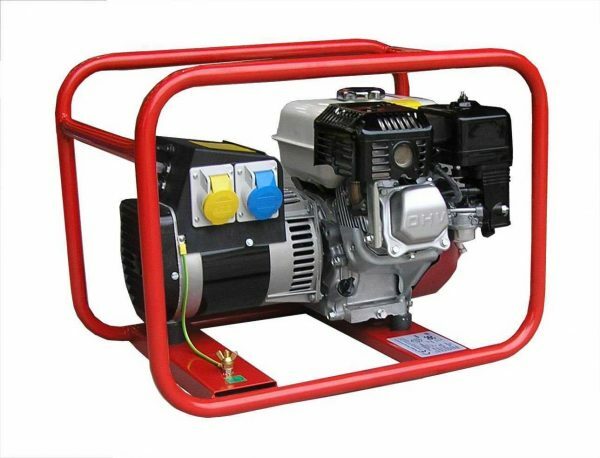 Japanese quality genuine Honda single cylinder air cooled engine and Mecc-alte Alternator with recoil engine starting and a 3.6 ltr fuel tank. 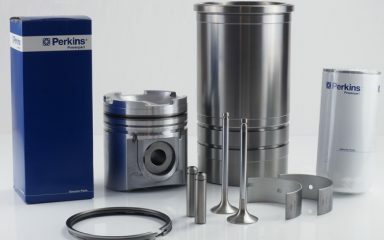 This set can provide a run time of 3.75 hours at 3/4 load. 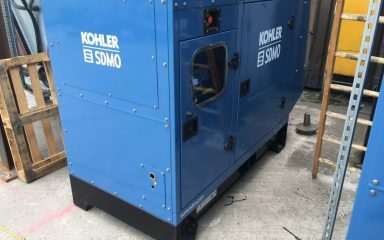 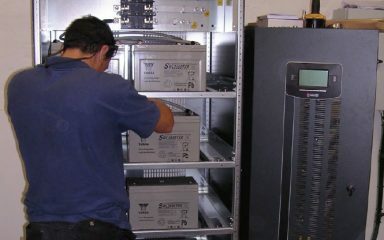 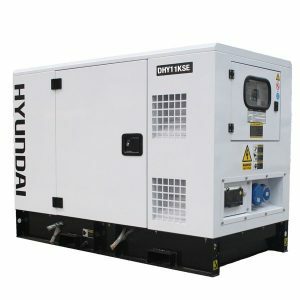 HGI 3.0kVA generator, 2.4kW rated power at 230 volts. Japanese quality Honda GX160 single cylinder air cooled engine and MeccAlte Alternator and a 3.6 ltr fuel tank. 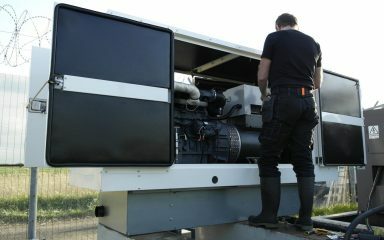 This set can provide a run time of 3.75 hours at 3/4 load.